We officially presented OSV to the OSM community at State of the Map US where we had a 20 minute talk and a booth where we gave away crazy little remote controlled cars to everyone who signed up :). The cars were gone quickly – almost half of the people at SOTM US signed up! – but you can still see the talk thanks to the great SOTM US organizers who had all the sessions professionally recorded. 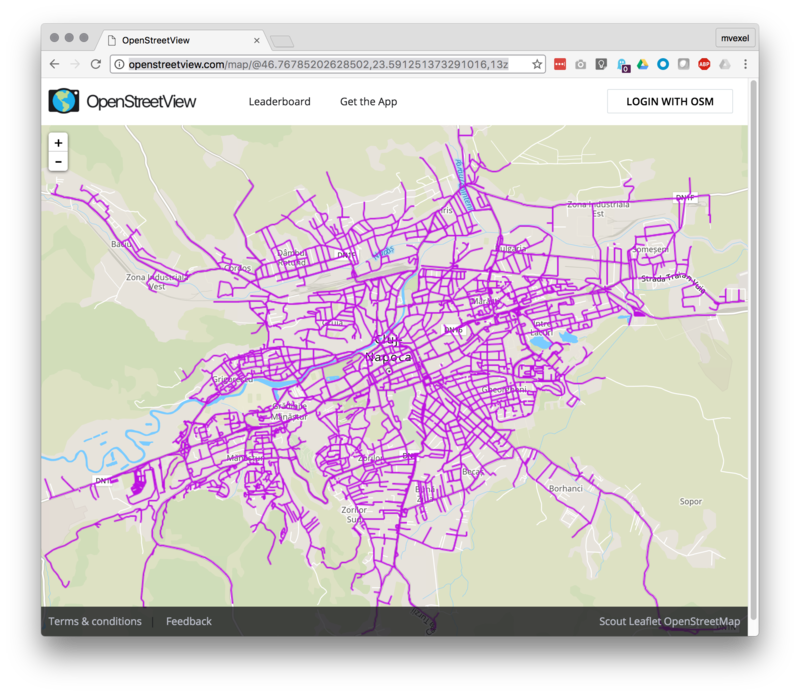 If you have 20 minutes and don’t like reading, watching that video is going to be the best way to be introduced to what OSV is and how you can use it to improve OSM. Or if you are coming to SOTM in Brussels, you can come meet our team there (more remote controlled cars? Who knows!) and attend the workshop.